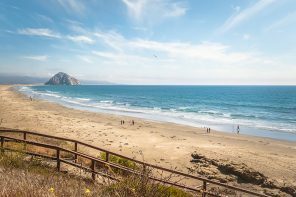 While for many of us it’s SoCal’s sand and surf that draws us toward the state, schedule your vacation to California just right—anytime from about November until June—and you could make it a sand and snow getaway. Karen Kwan at a surf lesson with Learn to Surf LA in Santa Monica, California. 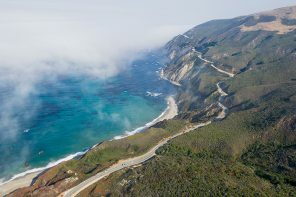 All photos courtesy of Visit California. Soak up Southern California’s mild temperatures and take advantage of the great outdoors with activities that make the most of the landscape. Go on a hike of the Pacific Palisades with Bikes and Hikes L.A. for an easy stroll through nature that’ll reward you with panoramic views of the city. The moderate temps will make it a comfortable hike and the quiet trails will be a welcome escape from the notorious L.A. traffic. Further find your zen on a sunset cruise with Hornblower Cruises as you navigate the picturesque marina with a cocktail in hand. 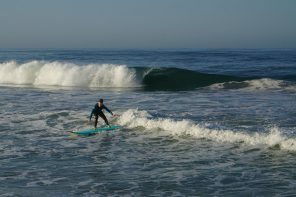 This serene cruise, in fact, might be exactly what you need to get into the zone for a surf lesson from Learn to Surf L.A. in Santa Monica. The water will be “refreshing” (ie. pretty cold) but you’ll be so focused and determined to get up on the board and ride a wave in, we bet you’ll soon forget about your chilled toes (we did!). 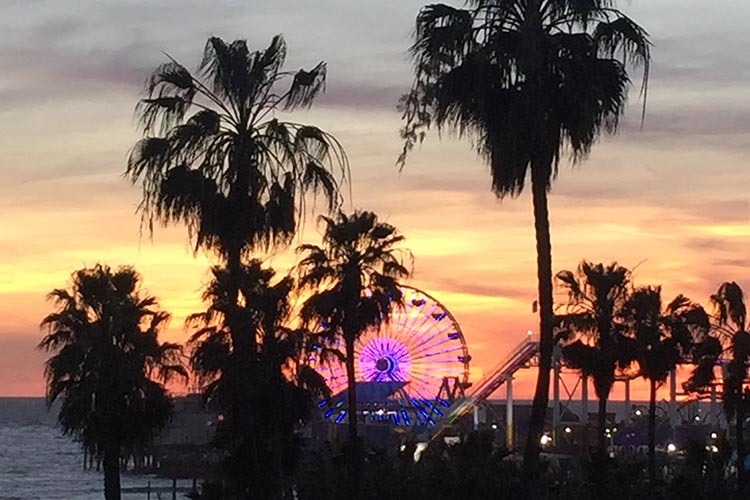 Photo courtesy of Karen Kwan. Where to eat: Cassia, a hot spot in town where spice lovers will want to do a little dance of joy over the exotic flavours of the Southeast Asian-inspired dishes. We recommend going with a big group so you can order a big variety of plates to share. Must-haves: The Vietnamese “sunbathing” prawns and the sweet and savoury kaya toast (coconut jam, butter and a slow cooked egg may sound odd, and it is, but it’s delightful). Karen Kwan, left, and Nick Walker ski at Heavenly Mountain Resort in South Lake Tahoe, California. It’s a quick flight from LAX up to Tahoe. Pile on a few more light layers to prepare for some stellar ski conditions. Expect bluebird days and temperatures as high as 20+ Celsius—which means you could strip down to a t-shirt or even a bikini top for swishing down the slopes. Stay in Tahoe South at Basecamp Hotel for a hipster-cool vibe: think DIY waffles at breakfast, cabin-chic decor and s’mores by the campfire beside the hot tub. 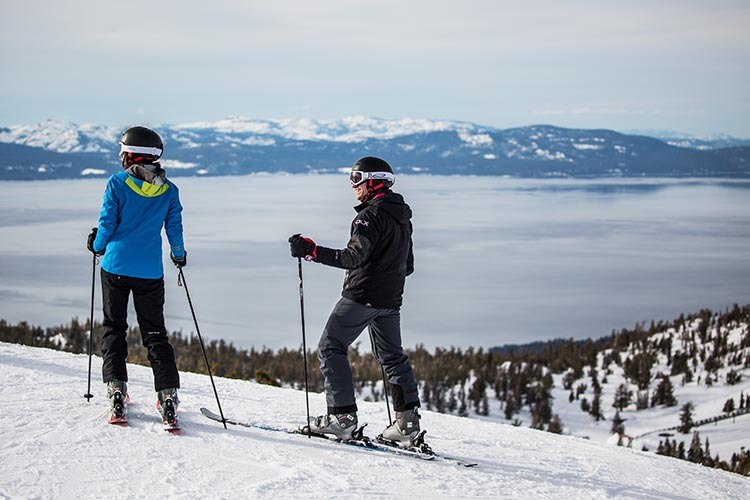 Heavenly Mountain is a five-minute walk away across the street; you’ll find a good range of runs here, and a breathtaking view of Lake Tahoe from the mid-mountain observation deck. Mix it up a bit and ski or board a day or two at Sierra at Tahoe as well, where you can play in 2,212 vertical feet on 2,000 acres (from groomers to back country terrain). Where to eat: Follow your nose to the cozy Ten Crows BBQ at Hotel Becket where the smoker is working its magic on the southern BBQ meats, including ribs, burgers, brisket and more. Bourbon lovers will want to check out the selection here (but there are robust hand-crafted cocktail and craft beer menus, too). If you’ve got enough vacation days, include a couple of days of skiing in Tahoe North as well. 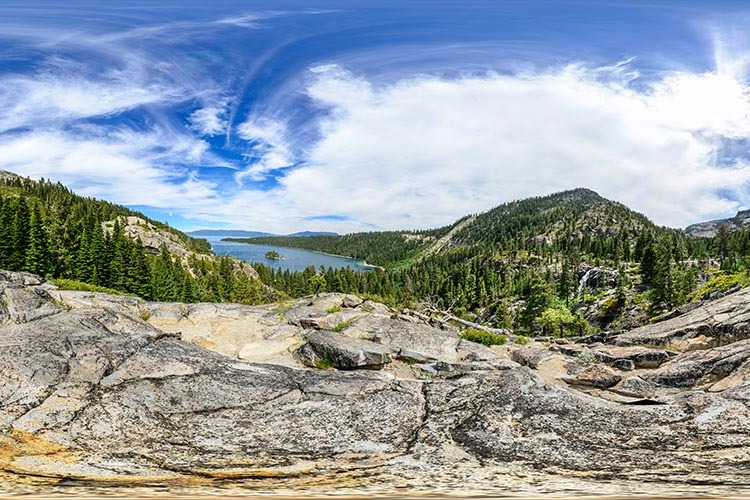 Approximately a 90-minute drive depending on traffic, you’ll understand why it’s worth the effort as soon as you lay eyes on Squaw Mountain. The sheer size of the mountain may make it intimidating for beginners, but with a guide to help you find the best runs for your level, skiing here will easily become a fast favourite. Decompress from your days on the slopes by crashing at the nearby historic Granlibakken Lodge, which feels secluded and rustic thanks to its forests covering its 74 acres. Resto options nearby are limited, but not to worry; the signature veal schnitzel at the lodge’s restaurant is a hearty, satisfying option. 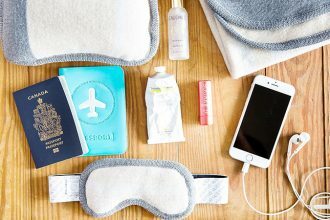 How to pack for sand and snow? Bulky ski pants and jackets can fill a luggage on its own. Rent all of the ski gear and equipment instead, and pack simply your bikini, sundresses and a light jacket for SoCal, and a few sweaters, your base layers and shell for Tahoe.